DAVID LE/Staff photo. 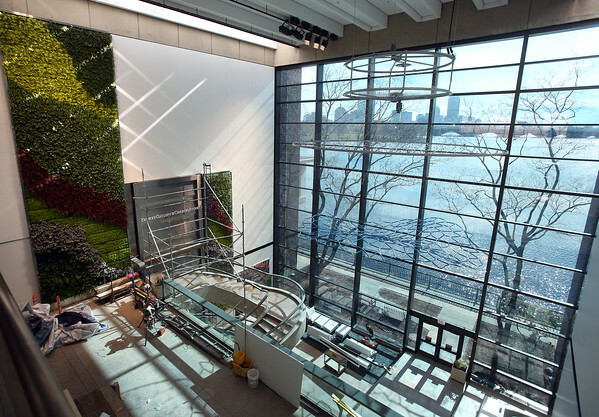 A new interactive welcoming area at the Museum of Science in Boston was designed by Andover native and Museum of Science Exhibit Manager Michael Horvath. 3/11/16.